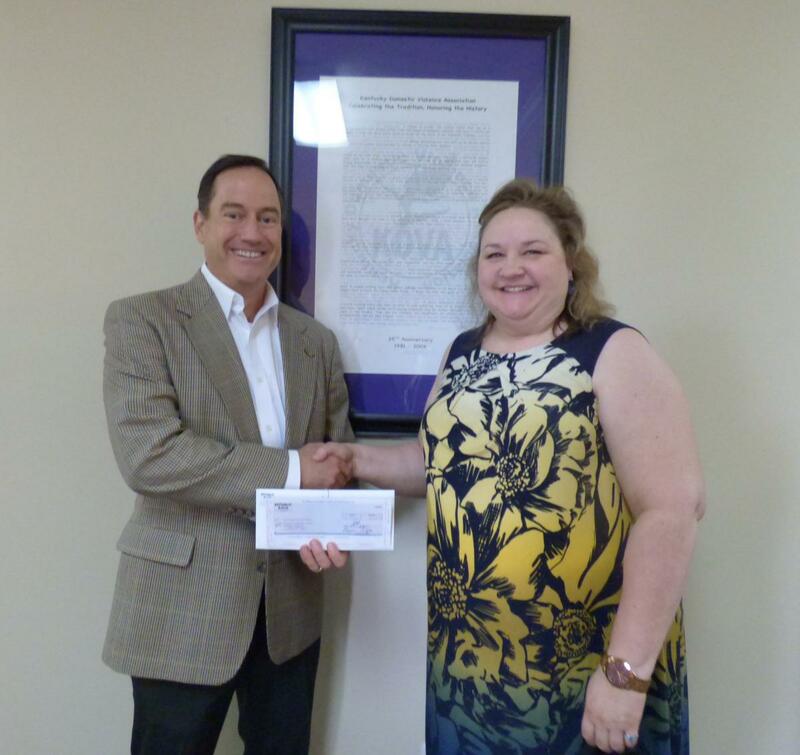 Verizon awarded a $20,000 grant to KCADV’s Economic Empowerment program. 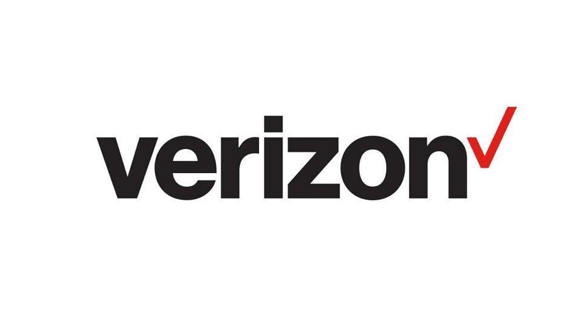 Since 2009, Verizon has been a supporter of KCADV’s innovative approaches to economic empowerment for survivors. 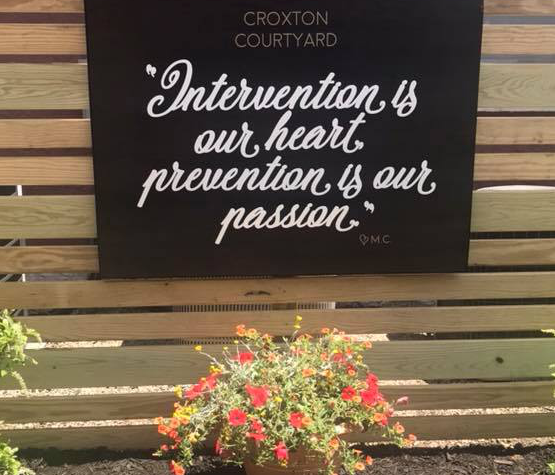 This year’s grant will support financial education for more than 2,000 DV survivors in Kentucky. Three years ago, Heather Wyatt, a new mom and highschool dropout, fled Virginia to escape an abusive partner. She didn't know where to go, only that she had to get away. She and her 6-month-old son, Jaxon, ended up couch surfing in Glasgow at the homes of an aunt and a friend. 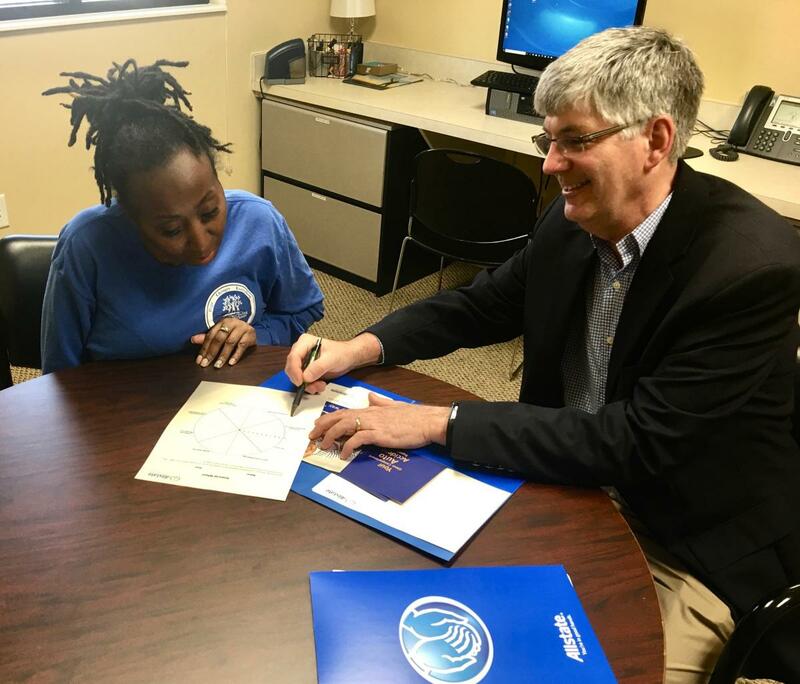 Wells Fargo Housing Foundation (WFHF) announced a $5,000 grant to continue support for KCADV's homebuyer education for domestic violence survivors. WFHF has been a loyal donor to KCADV since 2011. Continued support from BB&T makes our work possible! BB&T granted KCADV $20,000 for a statewide personal finance initiative. The BB&T grant will fund personal finance classes for DV survivors and low-income students throughout Kentucky. BB&T employees will be involved in leading financial education classes and serving as pro bono financial planners. The grant will also support credit counseling and savings programs. 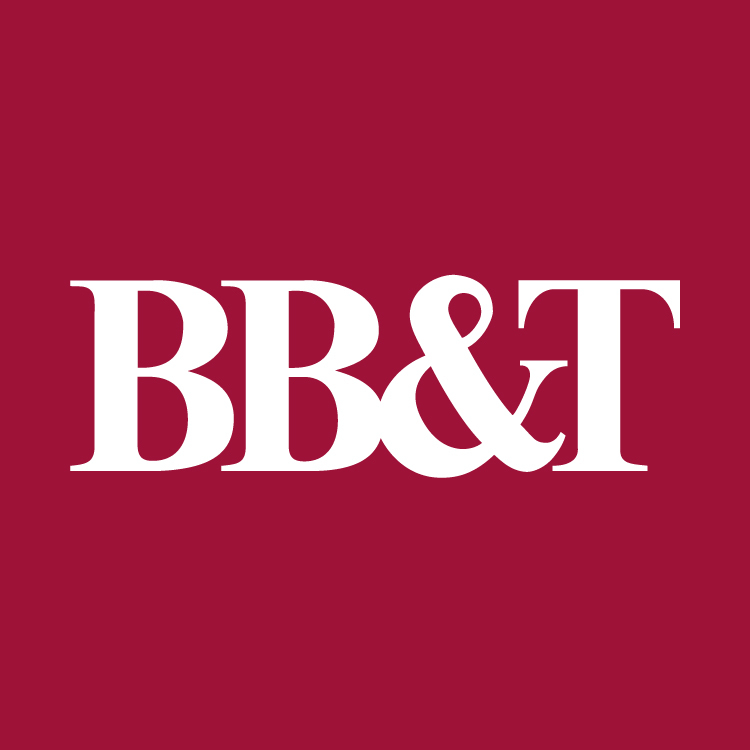 Read more about Continued support from BB&T makes our work possible! 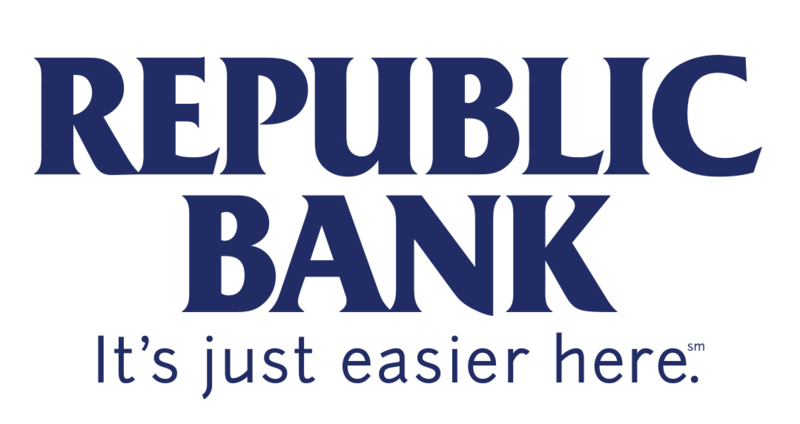 Republic Bank presented KCADV with a check for $2,000 to help with tax prep expenses. 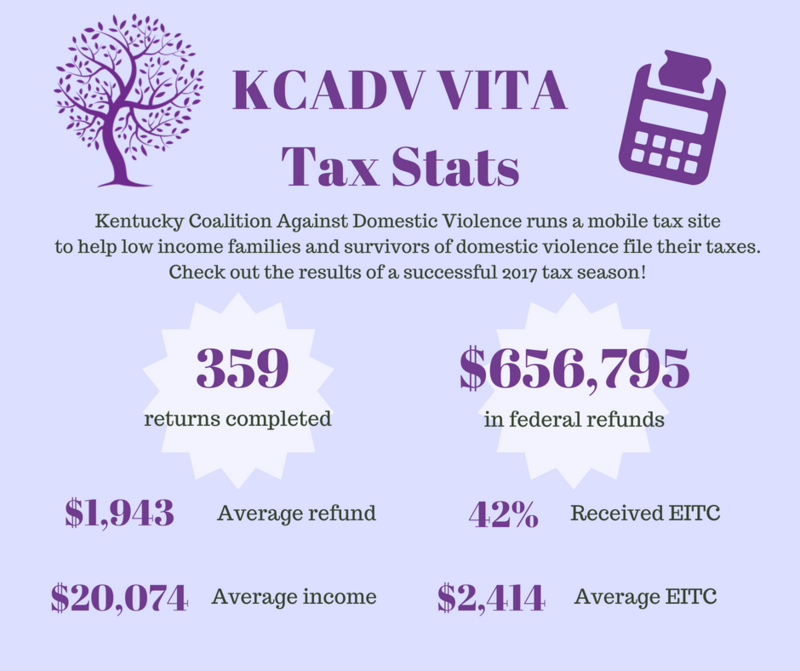 KCADV runs Volunteer Income Tax Assistance (VITA) tax sites around the state to help low income survivors of domestic violence file their taxes. 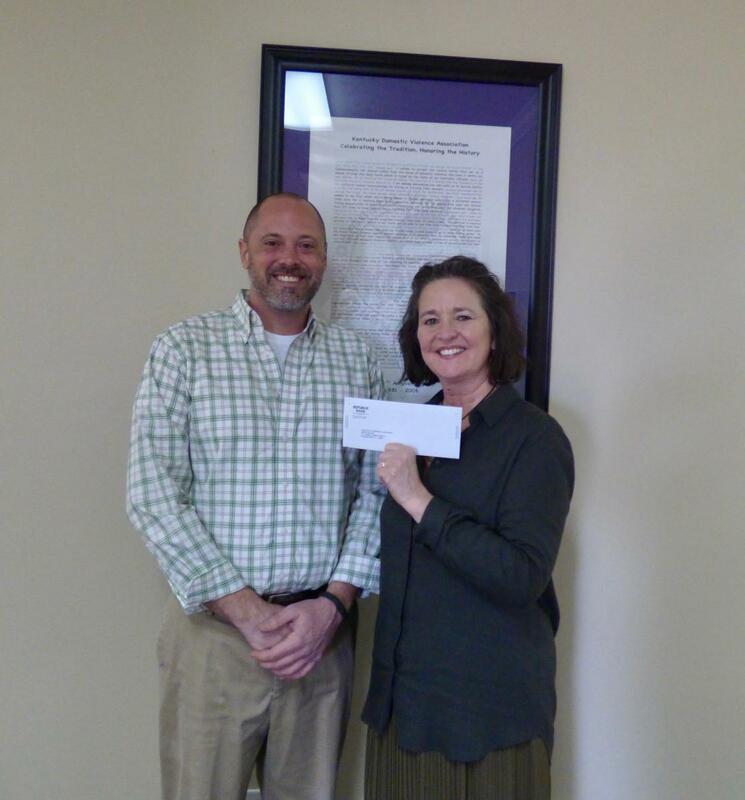 State Farm renewed a $10,000 grant to support financial education for domestic violence survivors in Kentucky. 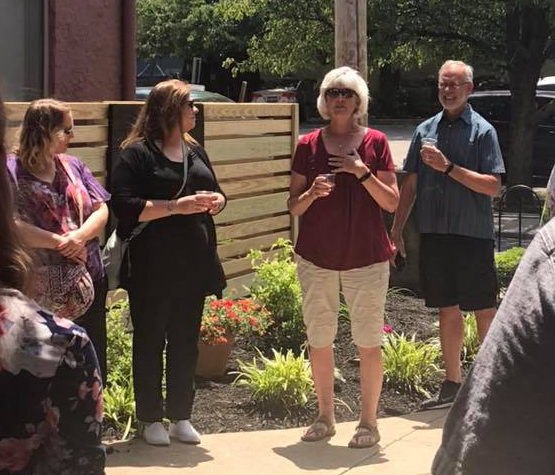 Serving as good neighbors for KCADV programs, State Farm agents have served as volunteer financial education speakers and financial counselors for survivors.